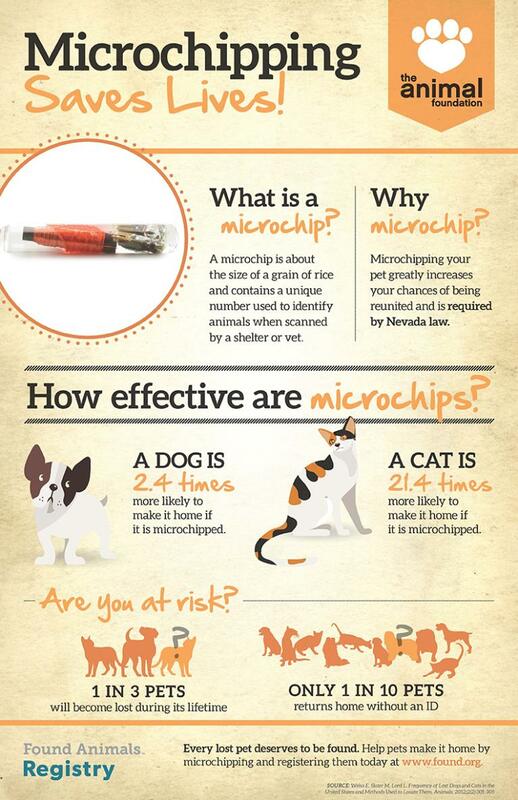 At Pet's Choice, we encourage microchipping, even though we live in a small town. 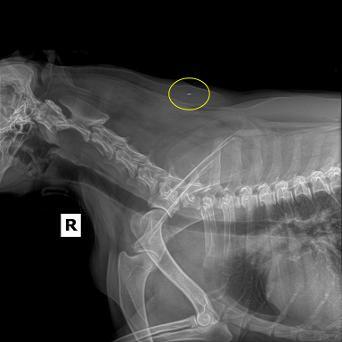 Multiple stray animals have been reunited with their owner after a good Samaritan brought them in for a microchip scan. 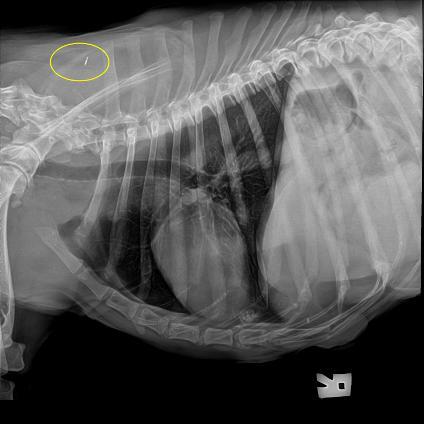 The benefit of having your pet microchipped at Pet's Choice is that we do all the work! Many clinics expect you to register your pet once you return home. We realize that many owners forget the last, but very important step. An unregistered microchip is useless. That is why we register your pet for you! !